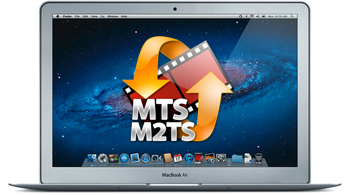 As we noticed playing MTS or M2TS file on Mac is a tricky task for many Mac users. The basic reason is that MTS is not well supported by Mac. To help users get rid of the trouble, this article will offer 2 ways to enable you to play MTS on Mac(El Capitan included) without hassle. Perian is a free, open source, QuickTime component that extends QuickTime support for many popular types of media, including MTS, MKV, FLV, WMV, AVI, DivX, and XviD. To play MTS in QuickTime on Mac, the catch is you need to have a Quicktime component installed that will be able to decode the mts file. Check out Perian and install it. In order to play the recorded MTS/M2TS videos freely on Mac, the once and for all method is converting MTS for Mac. By doing so, you can effortlessly open and play your MTS clips on QuickTime, manage in iTunes, edit in iMovie, Final Cut Pro and more. In this case, you need a video converting tool for help. Here Brorsoft MTS/M2TS Converter for Mac is strongly recommended. It supports converting MTS/M2TS with the original video quality. It can also edit MTS/M2TS files before converting to an output format. 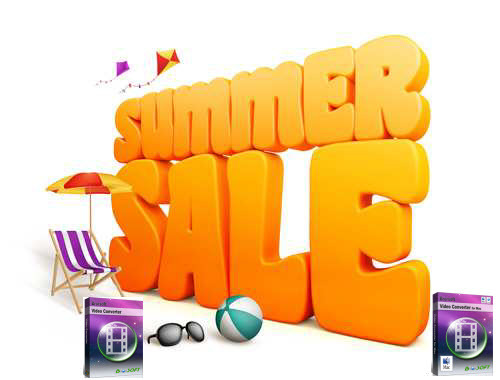 All common video editing tools are included, like Trim, Crop, Effects, Watermark, Subtitle, etc. What’s more, with this MTS converter you can convert MTS files to a decent format like ProRes MOV, Apple Intermediate Codec MOV which ensures best results when working with Final Cut Pro, iMovie, Final Cut Express. 1. Add MTS files to the software > Launch the MTS to MOV Converter Mac and drag and drop the source media to it. Or click “Add” button to locate the MTS files you want to convert. 2. Choose MOV as output format > Click Format to choose “Common Video -> MOV – QuickTime (*.mov)” profile in the drop-down menu. Trick: If you want to convert MTS to MOV for Final Cut Pro, iMovie, you are recommended to directly choose “Final Cut Pro > Apple ProRes 422(*mov)” for FCP; “iMovie and Final Cut Express > Apple InterMediate Codec(AIC)(*mov)” for iMovie, FCE. 3. Start converting MTS to MOV on Mac > Finally, click the Convert button to start converting your MTS videos to MOV on Mac. If you’ve installed VLC media player on your Mac, you can play M2TS/MTS files directly. To do so, search VLC media player from the Internet and download it. Then follow up installation instructions to finish installing this program. After that, drag and drop the MTS video to the play list. Double click it to play the MTS video on your Mac. Editor’s Note: Based on our testing and our users feedback, VLC is unstable and fails to play the MTS video sometimes. 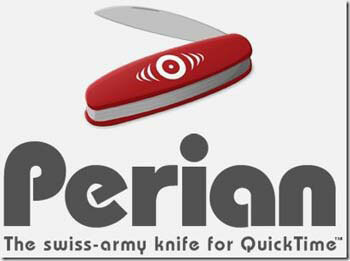 And the latest version of Perian cannot work on Mac OS X 10.7 and above version. Converting MTS to MOV for playback on Mac OS X is the ultimate solution as we suggest. Next Next post: How to Play Blu-ray with VLC?